One of the major goals of the Kamei Laboratory at UCLA is to develop novel point-of-care (POC) diagnostics. Early detection of diseases in resource-poor settings can lead to better patient management, faster administration of treatments, and improved outbreak prevention. Such a POC device could also be used in developed countries to more readily monitor disease and health conditions that currently require lab testing. A paper-based device can be an equipment-free diagnostic that is rapid, simple to use, low-cost, easy to interpret, and therefore applicable at the POC. One common paper-based diagnostic is the lateral-flow immunoassay (LFA), a rapid antibody-based test that has been used successfully in over-the-counter pregnancy tests. Despite its strengths as a POC device, the detection limit of LFA is still inferior in comparison to that of gold-standard laboratory assays. Our group was the first to demonstrate that an aqueous two-phase system (ATPS) could be used to concentrate a target biomarker into a smaller volume before application to an LFA strip. ATPSs are inexpensive, and can be formed with a variety of components. They are also used in a liquid-liquid extraction process, and can be scaled down to fit a POC device. Lastly, both phases of an ATPS are primarily comprised of water, providing mild environments for the biomolecules. Our lab has been focused on (i) developing new technologies surrounding this overall exciting approach and (ii) performing fundamental theoretical and experimental studies to thoroughly understand the interplay between the ATPS and LFA components. 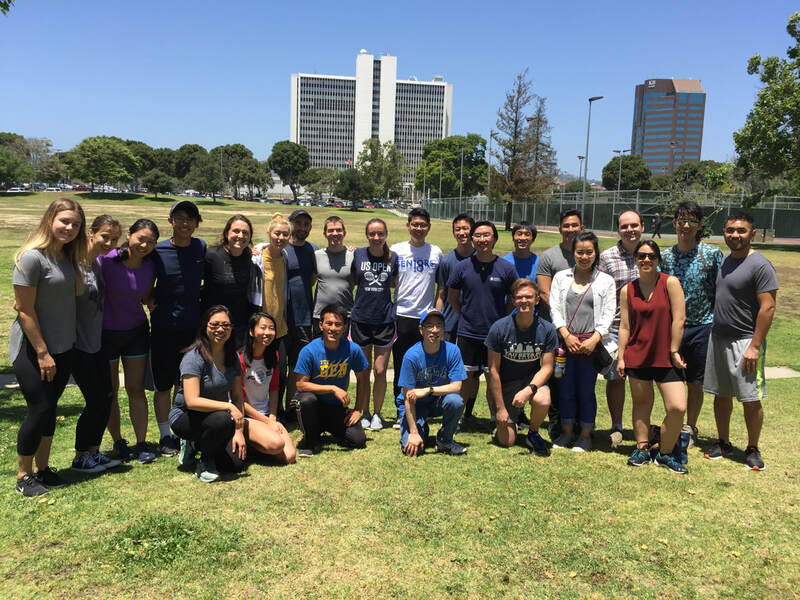 The Annual Kamei Lab Picnic brings together current lab members and alumni for food and games. CLICK HERE to see the champions of the Kamei Lab Olympics over the years. 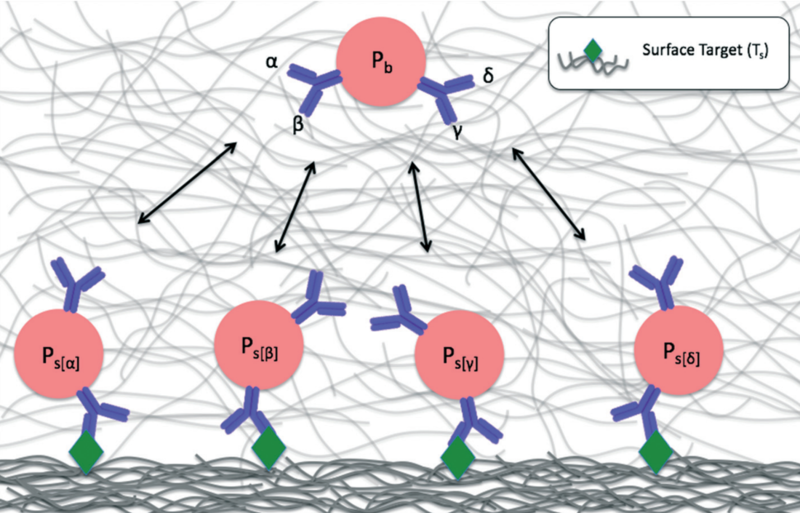 The Kamei Lab recently developed quantitative radioactive methodologies on paper to identify important lateral-flow immunoassay parameters that can accelerate the advancement of paper-based diagnostics. CLICK HERE to learn more about our research in this area.